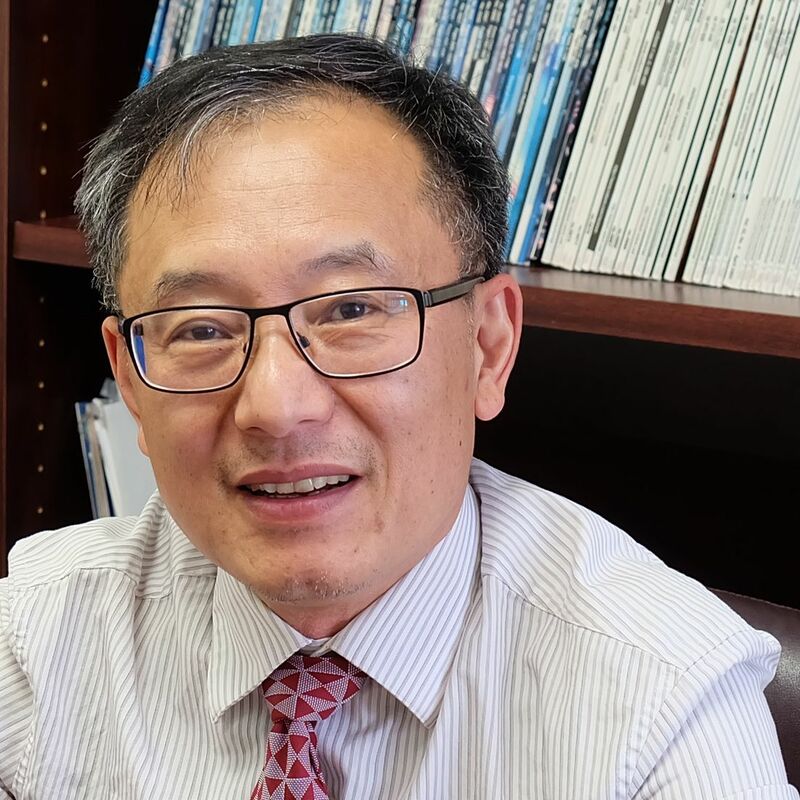 Dr. Zhuo Li completed his PhD at McGill University and his post-doctorate at the laboratory of Dr. Mark Wainberg and Dr. Lawrence Kleiman at the McGill AIDS center (1996). His focus was the mechanism of retroviral reverse transcription during HIV viral replication as well as the purification and characterization of tRNAlys3 and other RTs. He is the president and co-founder of Bio S&T Inc.